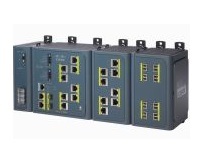 The Industrial Ethernet Switches refer to "Managed Ethernet Switches" and "Unmanaged Ethernet Switches, which can go from small 5-port Switches, up to 28-port switches with Gigabit Uplink support. 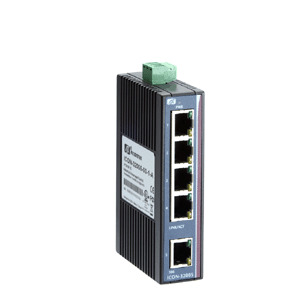 For particularly harsh, industrial environments, Industrial Ethernet Switches can achieve maximum performance even at temperatures between -40 °C to +80 °C. 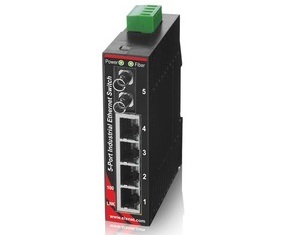 The Ethernet Switches have a redundant dual DC power supply to make sure that the device is always working. 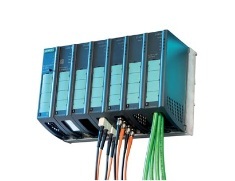 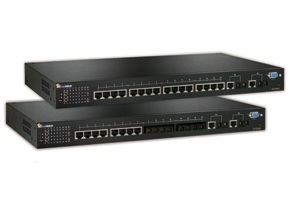 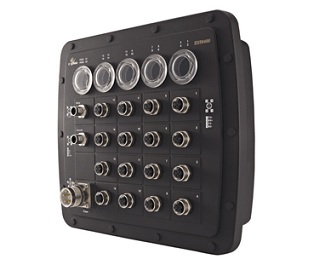 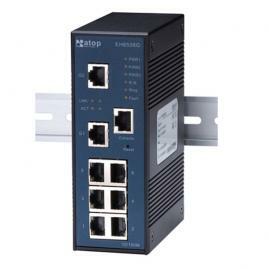 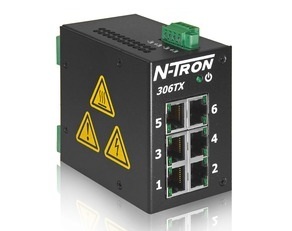 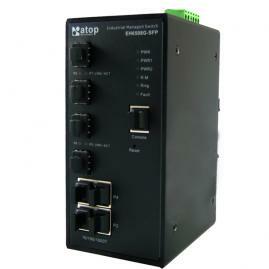 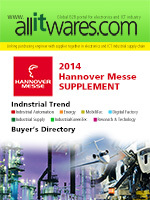 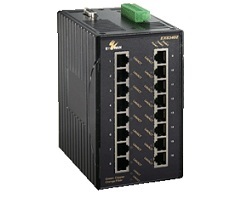 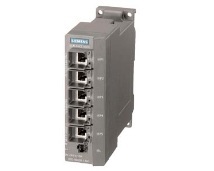 Because of its compact design the Ethernet Switches can be used for a variety of applications.